Sejati Fleet Management System provide vital information needed to manage fleets in cos-effective and controlled manner, while reducing enviromental pollution. Tracking the realtime location and status of all vehicle travelling on different routes allows more flexibility in managing changing conditions. Sejati Fleet Management System provides a timely reminder for servicing of all vehicles according to numerous parameters : mileage, length of time, engine hours. As a result, appropriate maintenance is guaranteed according to the manufacturer's instructions, without deviating from the framework of the warranty, while saving on expensive and needless servicing. Sejati Fleet Management System is a system which connects to the GPS based location system and includes a multidimensional acceleration sensor (G sensor) and internal processor. The system enables real time monitoring of the driving behaviour of each driver, while automatically identifying dangerous driving patterns. Sejati Fleet Management System has an impressive global succes rate of over 80% in stolen vehicle recovery, based on a combination of cutting edge location and communication technologies and manned command and control centers, supported by skilled enforcement forces and close collaboration with law enforcement agencies. The system has been successfully tried in the field and calibrated in thousands of vehicles, identifying accidents at very high level of accuracy. The system supplies accurate information about accelerations and forces that the vehicle was subject to during this time period, at a frequency of 50 times per second. Sejati Fleet Management System provide a variety of pharmaceutical companies and food transportation companies with real time control over the cargo area temperature.Smart alerts mechanism for temperature deviations according to varying rules, determined by the fleet manager through management application. 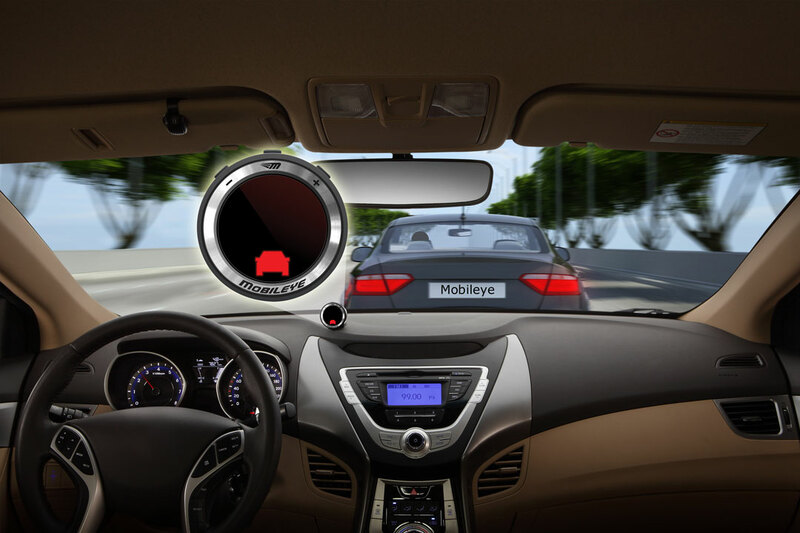 Mobileye alerts you of an imminent collision with a vehicle or motorcycle ahead, both on highways and in urban areas. 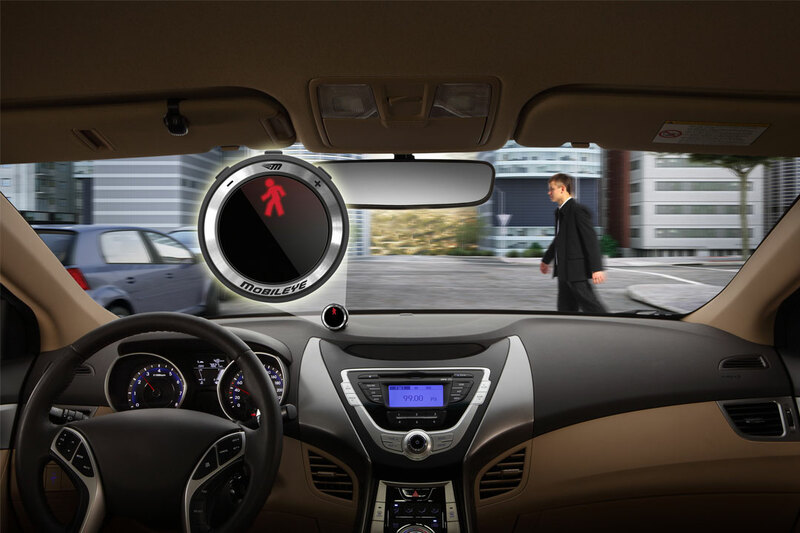 Mobileye alerts you, during daytime, with visual and audio warnings up to 2 seconds before an imminent collision with a pedestrian or bicyclist. 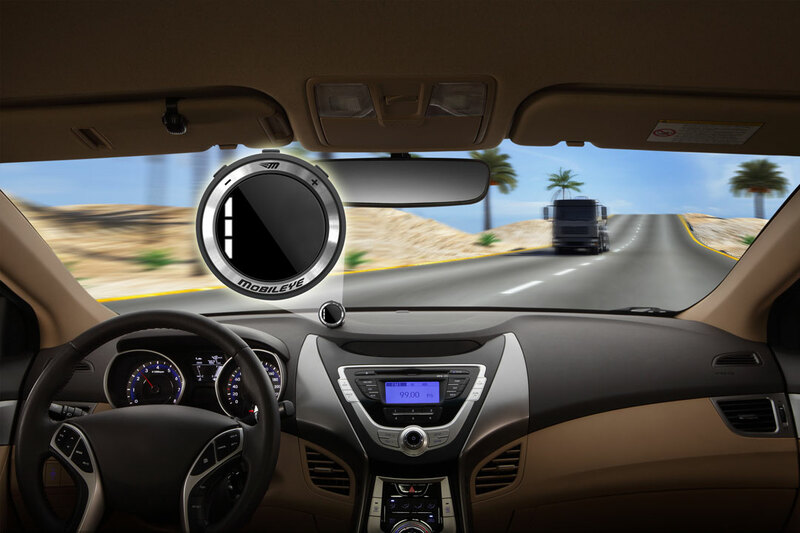 Mobileye helps you keep a safe following distance from the vehicle ahead and alerts you with visual and audio warnings if the distance becomes unsafe. Mobileye alerts you with visual and audio warnings when there is an unintentional deviation from the driving lane. 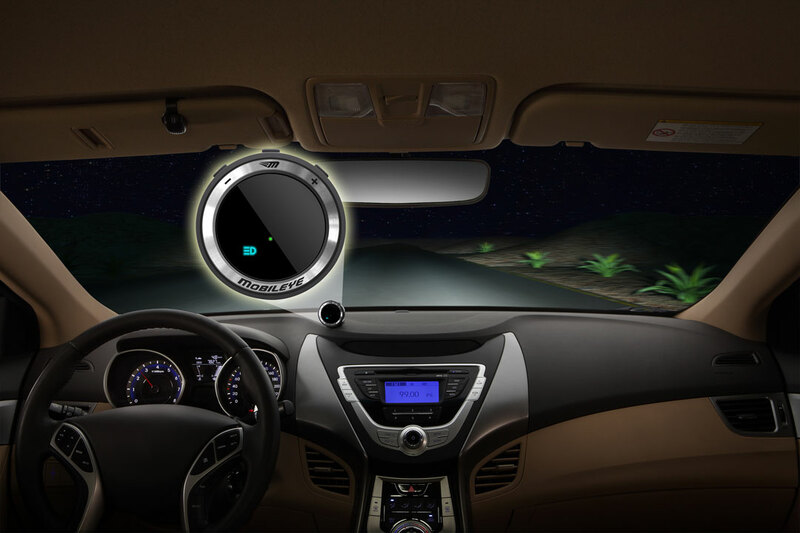 Mobileye automatically raises and lowers the high beams without inconveniencing oncoming or preceding traffic. 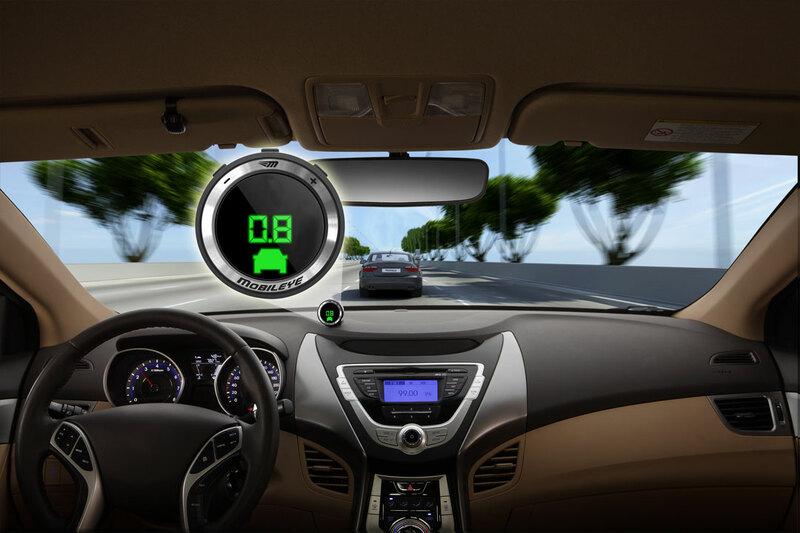 Mobileye recognizes speed limit signs (including electronic signs) and supplementary signs, "reads" the speed limit on the sign, and communicates it to your smartphone display.